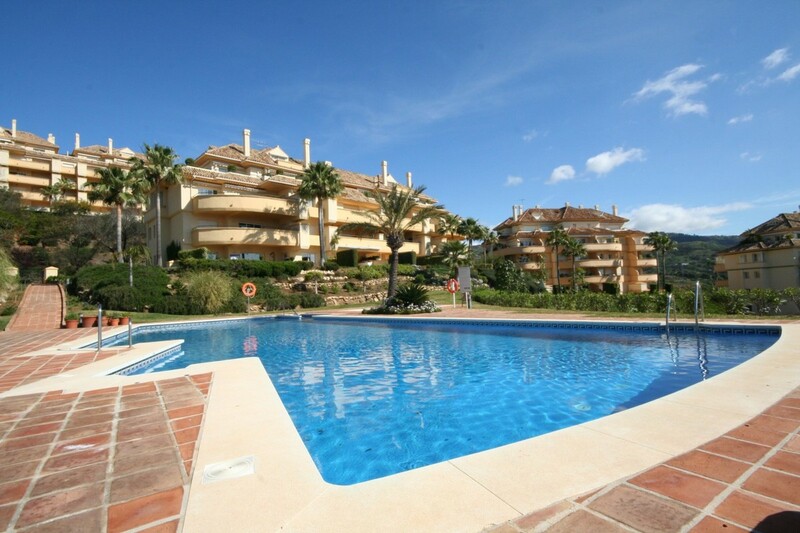 Immaculate 3 bed apartment in Elviria Hills, Marbella for sale. 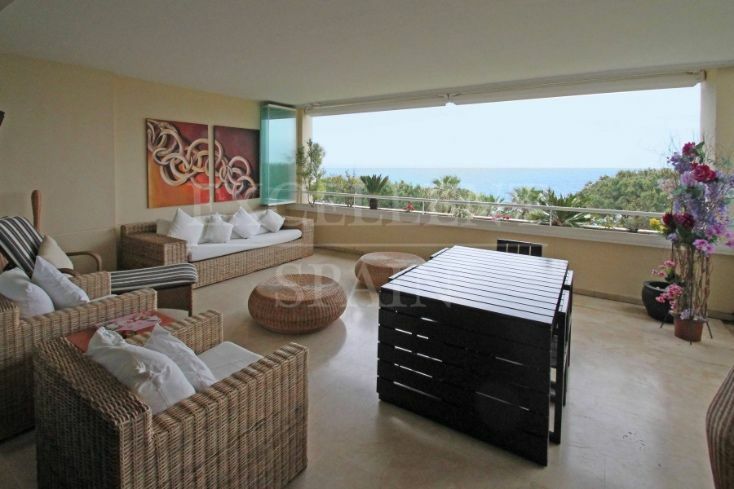 The property is a modern and ample 3 bedroom, 2 bathroom apartment with panoramic views to the sea. 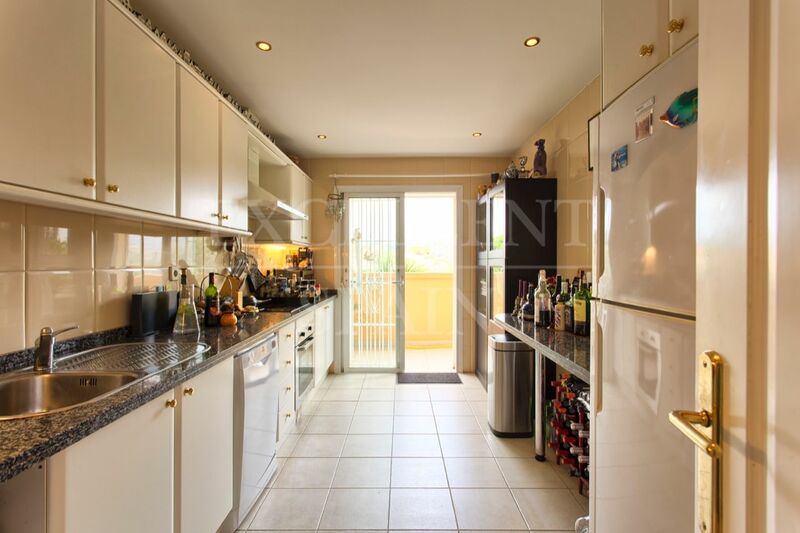 South facing, marble floors throughout, fully fitted kitchen with utility area. 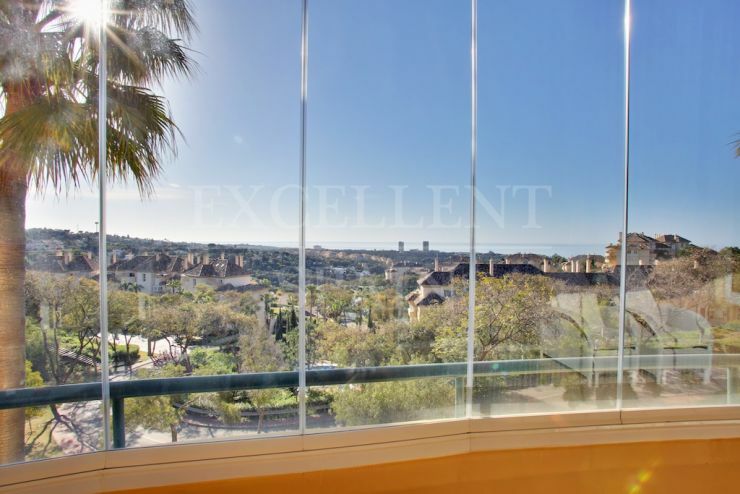 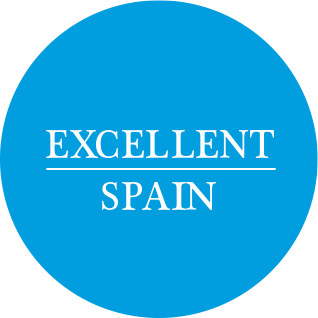 Elviria Hills is a a beautiful community with several outdoor swimming pools and landscaped gardens, a 9 hole par 3 golf course with clubhouse and golf pro shop, 2 clay tennis courts and the famous Michelin Star "El Lago" restaurant. 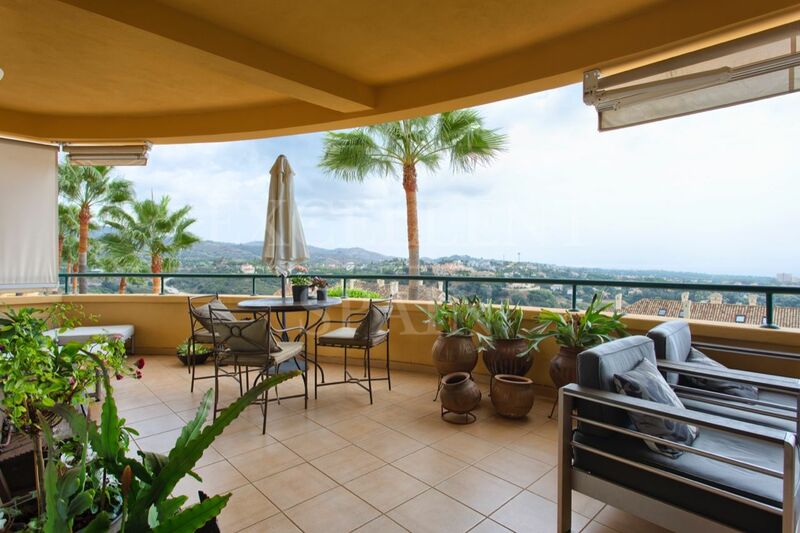 Private, underground garage space and storage room included. 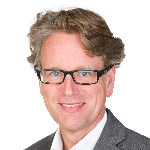 Yes, I am interested in ref 222-01551P, or similar, please contact me.